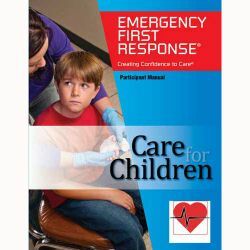 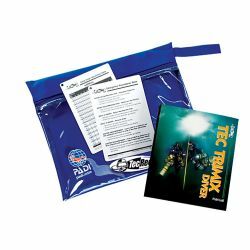 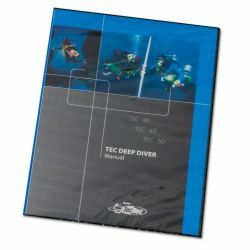 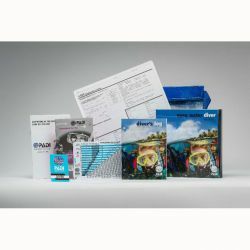 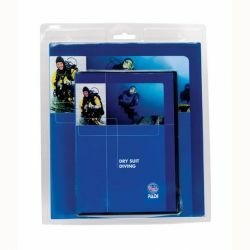 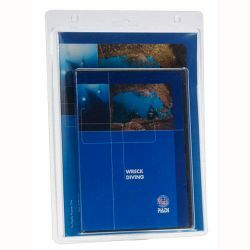 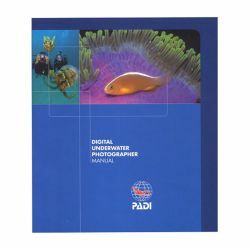 PADI Material and Supplies at Divers Direct. 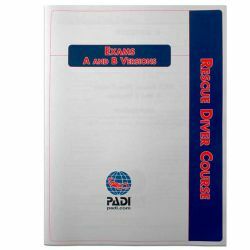 PADI is a world wide leader in scuba certifications, from Openwater Divers, to IDC Instructors. 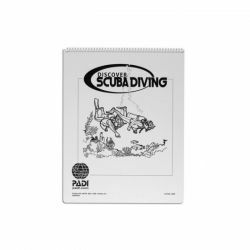 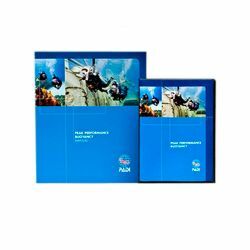 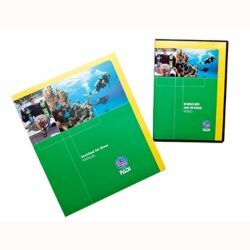 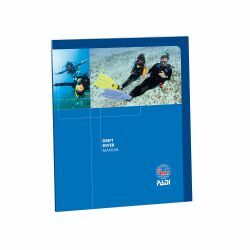 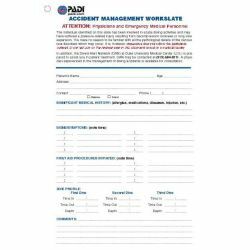 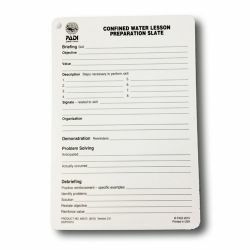 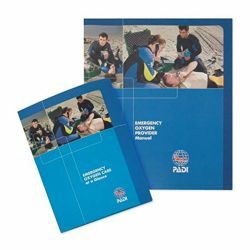 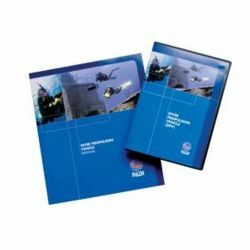 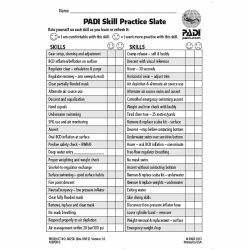 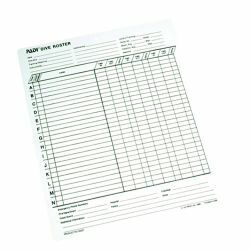 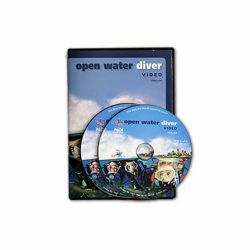 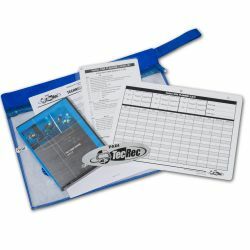 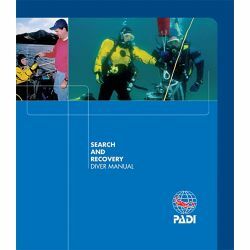 You can get all of your PADI materials to study from Divers Direct. 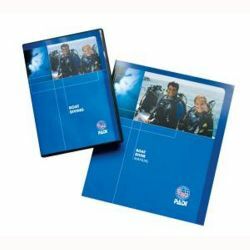 You can talk to any one of our staff of professionals about what PADI supplies you'll need for your next level of training on your way to becoming a PADI professional.